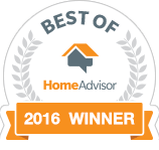 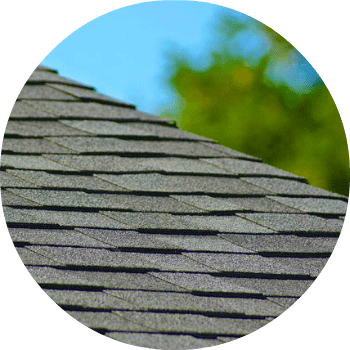 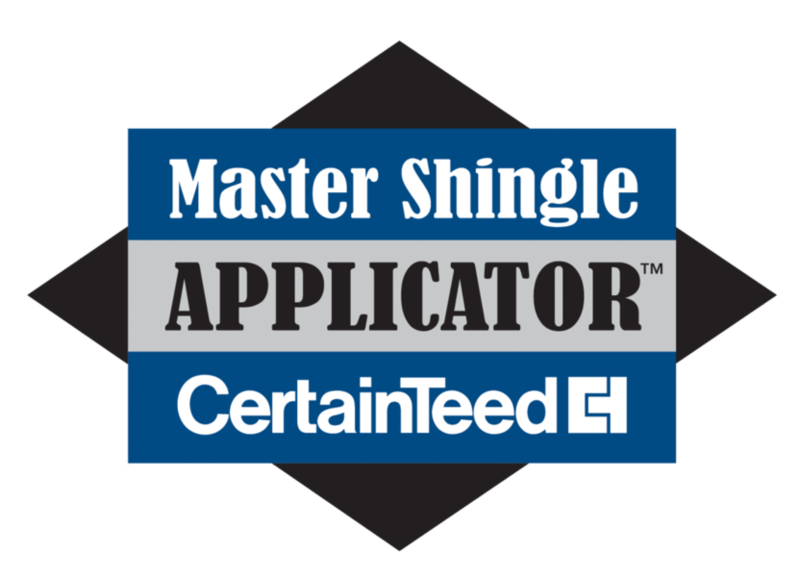 We can design and install your new roof using the latest technology and highest level of craftsmanship and materials available. 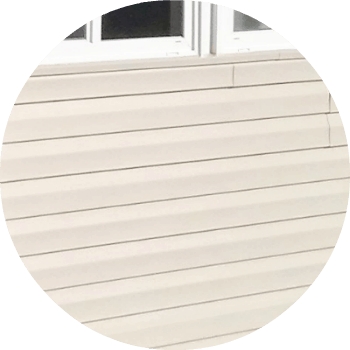 Let us design and install your next siding project so that you can raise the value of your house and improve the beauty of your home. 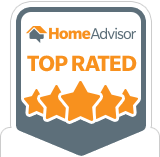 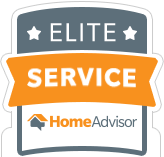 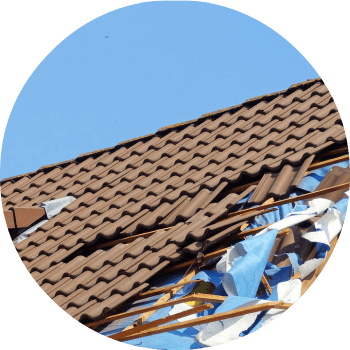 Let us inspect your home (free) for any storm damage that you deserve compensation for from your insurance company.